Half Day Track Passes are only occur from 1-4pm! Half Day Track Pass holders must arrive before 12:30pm for vehicle tech and a driver's meeting. Bring your car, an SA2010 or newer helmet, long pants and closed toe shoes. Want to maximize your driving potential? Ask one of our on-site instructors for an on track 20 minute session for only $75. Or if you are interested in stepping things up a notch, our high performance road course program will set you apart from everyone on track. It’s where you will experience total car control with one-on-one instruction. We are currently offering a full day and half day option for our High Performance Road Racing Course with instruction; These are scheduled during our open track days. You’ll learn theory behind driving fast in our classroom. Then, with you behind the wheel, we will show you the fundamentals and the advanced techniques used by professional drivers to run competitive lap times! 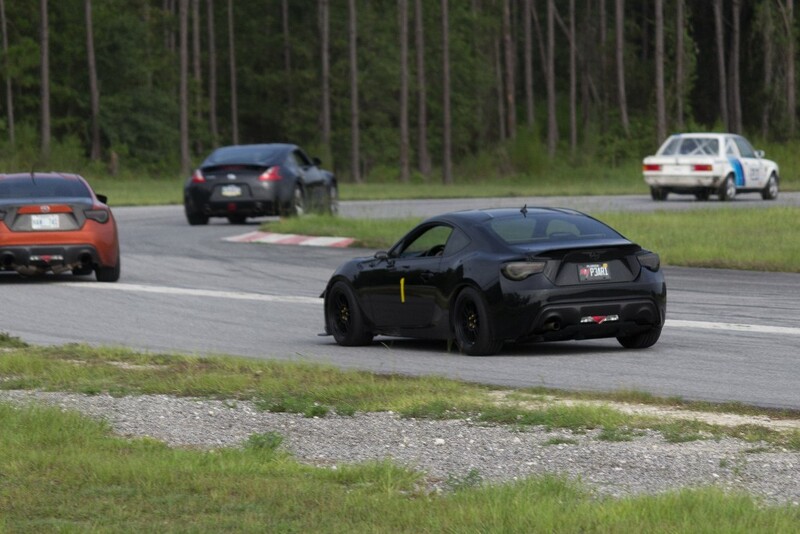 This course is “seat time” intensive, so make sure you and (if you choose) your vehicle are ready for the track. On-line registration ends at 11PM the night before the event after which you will have to register at the event. If you are new to MotorsportReg.com, you only have to create your account once. Once your account is created, you can register for future events both here at the FIRM or at many other driving, racing and riding groups with a click of a few buttons.